Louisville Memorial Gardens and Funeral Home fosters an environment of openness, creativity, flexibility, innovation, and respect. These characteristics are what allow us to provide funeral services that are unique, memorable, and designed to meet the specific needs of each family. 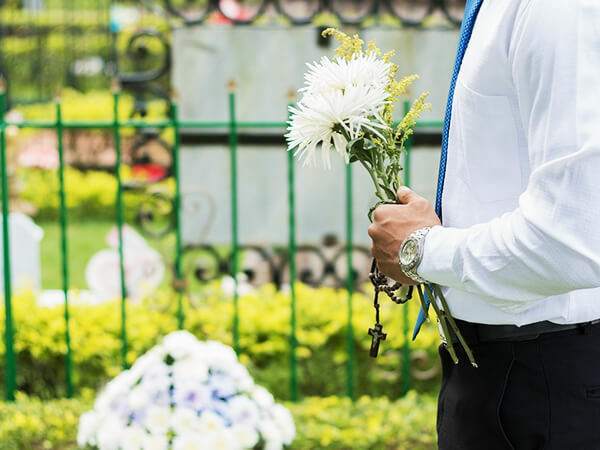 It is important for all of us to understand that funerals are a final tribute to the deceased, but the funeral service is for the living, those that are affected by the loss of a loved one or friend. For the living, funeral services provide a means of saying "farewell." For the deceased, funeral services provide a dignified and respectful disposition. 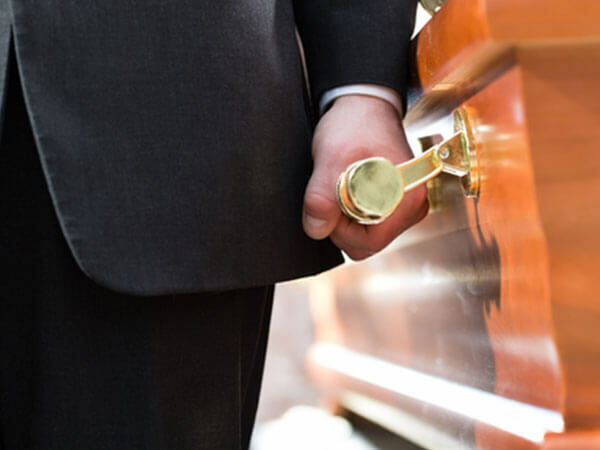 At Louisville Memorial Gardens and Funeral Home, we offer several different types of funeral services based upon your individual needs. Regardless of the type of funeral service chosen, our services are custom tailored to meet your needs. Services might include musical numbers of special meaning to the family or decedent, memoirs (also called eulogies) by family, friends, or the clergy, reading from Scriptures or other personal favorites, stories, and perhaps even video presentations. Celebrating the life that has been lived. Providing an atmosphere for mourning and the expression of grief. Serving as a central gathering place for family and friends to share their sorrow and give support to one another. Helping survivors cope with their grief and move forward with their lives. Serving as the first stop in the healing process. Sir William Gladstone coined the phrase, "Show me the manner in which a nation cares for its dead and I will measure with mathematical exactness the tender mercies of its people, their respect for the laws of the land, and their loyalty to high ideals." Memorial services have become more and more common in this country, and in a way are a sign of the times. A memorial service is typically held without the remains of the deceased present, although an urn holding cremated remains is present in some cases. The service is often held within a week of the death. However, it can be postponed for a long period of time for the sake of the family's convenience. This may be the case especially if family members must travel great distances to attend. Some families decide to wait for a particularly meaningful holiday or anniversary to hold the service. 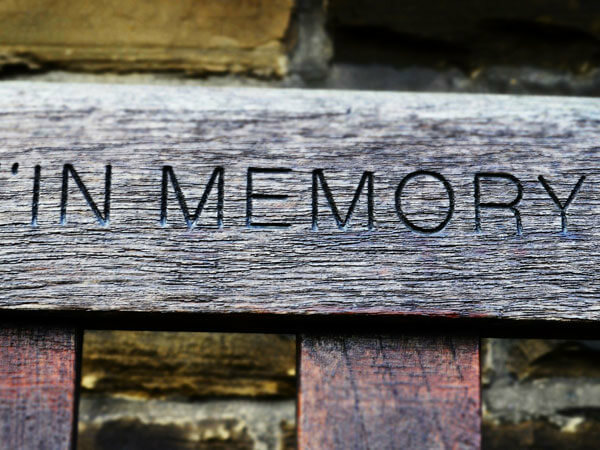 Like a funeral service, a memorial service presents many opportunities to commemorate the loved one through the use of memory tables, photo boards, video tributes, and special music. The memorial service itself is more informal than a funeral, allowing family members and loved ones to mix, mingle, and exchange recollections of the deceased. If you don't know many attendees, feel free to approach someone else standing alone, introduce yourself, and ask, "How did you know Steve?" The person is likely to be grateful to have someone to talk to. At Louisville Memorial Gardens and Funeral Home, we understand the importance of family members, friends, and loved ones spending time supporting one another after a funeral rather than having to be concerned about preparing food and prepping for a funeral reception. Those services can now be provided by the staff at Louisville Memorial Gardens. Our catering services have been designed to accommodate small families with minimal needs or the largest of families with more elaborate needs. 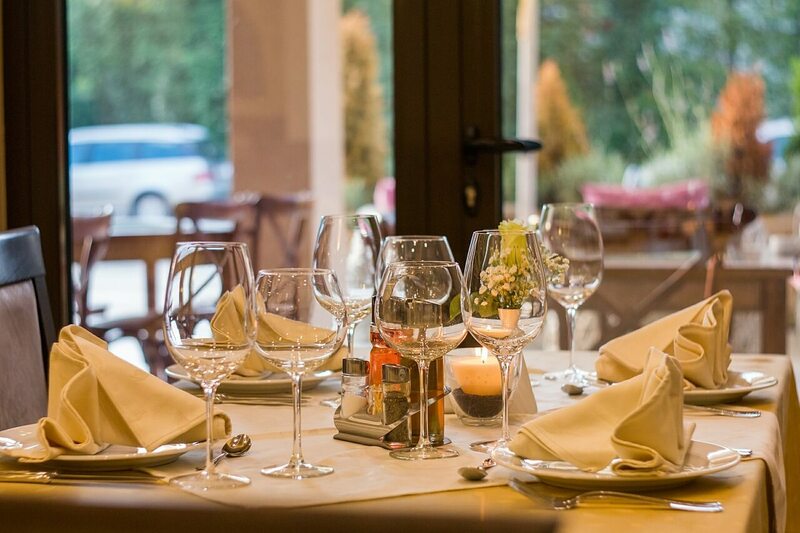 Our catering services can be utilized at our state-of-the-art funeral home, a reception hall in the community, your own home, or at virtually any venue of your choosing. Our catering menus offer a vast array of selections and can be customized to meet your specific needs. 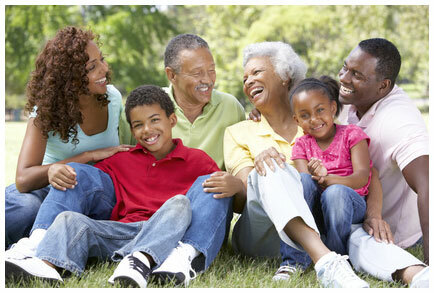 The "After Funeral Gathering" or reception is an important event that is part of the healing process. It is a time for people to meet and greet one another, some of whom may not have seen one another in many years. It serves as an opportunity to provide a meal to those who have taken the time to show their support of your family. It can also act as a reunion of family members that are seldom seen. Once the formality of the funeral service is over, the atmosphere at a reception tends to relax people so that they can be more themselves and share their thoughts and feelings. When a person dies outside of the state, such as internationally, we are able to assist in bringing the deceased back home in order to have the ceremony and/or interment . We work with the cooperation of a funeral director in the area where the death occurs. Any death that occurs within the city we would transport from the place of death, back to our area. Airlines have created compassionate and specialized services to assist in the transportation of funeral shipments. These Special Service Teams are trained to address all the travel-related issues you might face when shipping this very sensitive cargo, and are dedicated to providing the highest quality of service for these shipments. We can arrange to transport your loved one to Louisville from virtually any destination in the world. 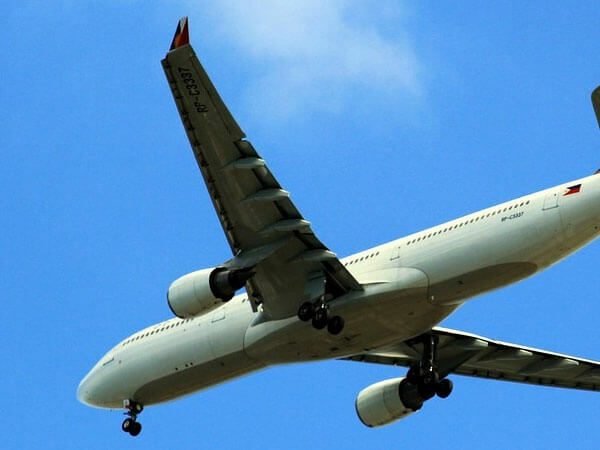 The airlines give funeral shipments special priority and typically give family members or escorts accompanying shipments discount bereavement fares. Louisville Memorial Gardens and Funeral Home provides Child and Grandchild Protection to all families who have made a specific cemetery purchase with us since January 2004. A single mausoleum crypt, lawn crypt, grave, memorial, casket and/or vault, and a funeral service will be provided at NO CHARGE, provided that the entombment / interment is made in said cemetery and that the death was not the result of a pre-existing condition. Please give us a call at (502) 447-4220 should you have any questions regarding your cemetery arrangements or the availability of this service. Louisville Memorial Gardens and Funeral Home takes great pride in being one of the most reasonably priced cemetery / funeral home combinations in the Louisville area. Our affordable solutions are backed by a staff of industry experts that are committed to the highest standard of professionalism, exceptional customer service, and state-of-the-art facilities. This section of the funeral contract is specific to the casket that a family selects. All casket items and merchandise items are priced individually, meaning the price you see for the casket is for the casket itself with no other items included. Other merchandise may be included in the section such as burial vaults, cremation urns, and upgraded stationary packages. 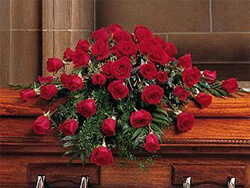 Visit the following page and enter the first and/or last name of the deceased for burial info.